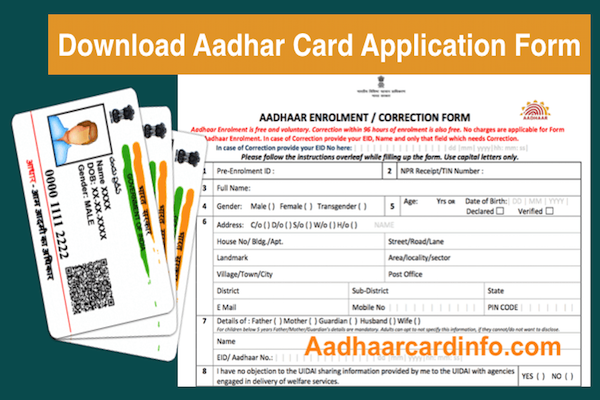 How to Do Aadhar Card Verification Online Simple Guide ! 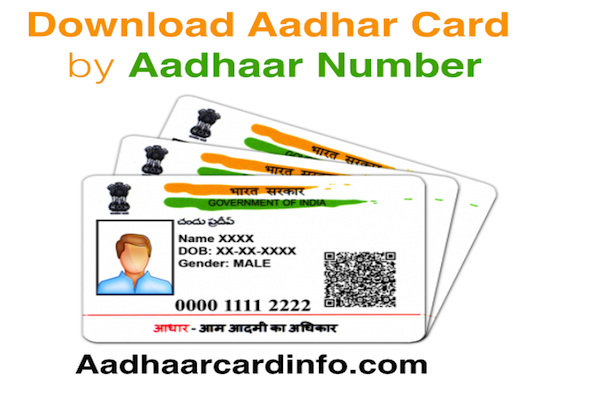 Aadhar or Aadhaar card is very important identity proof in India because Aadhaar is the only document which contains your demographic and biometric details. 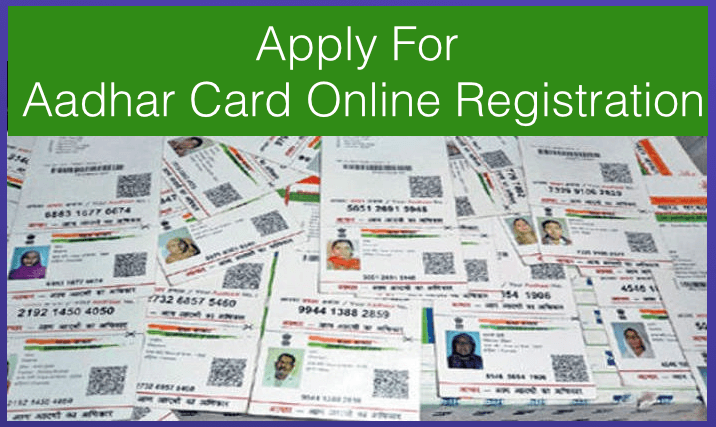 which is issued by the Unique Identification Authority of India (UIDAI). 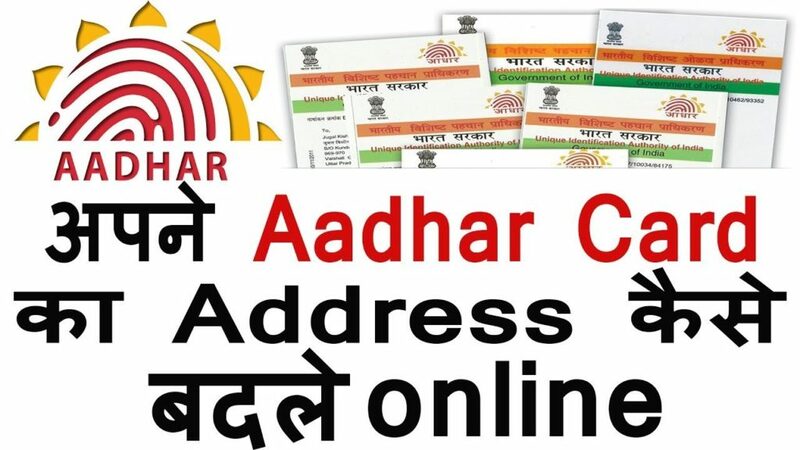 Every citizen of India must have Aadhar card after Modi Government your Aadhar card is must be linked with the bank account, Gas connection and now TRAI is also pushing all operator customer to link your mobile number with Aadhar card. 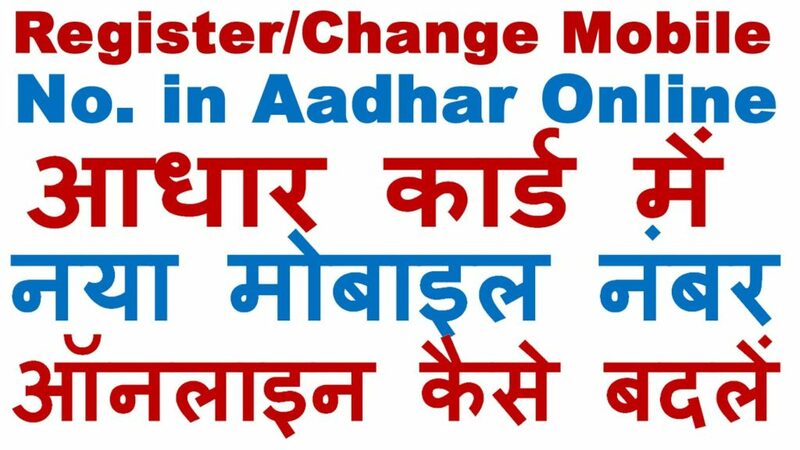 So it clear that Aadhar card is very important for each and every people who live in India. 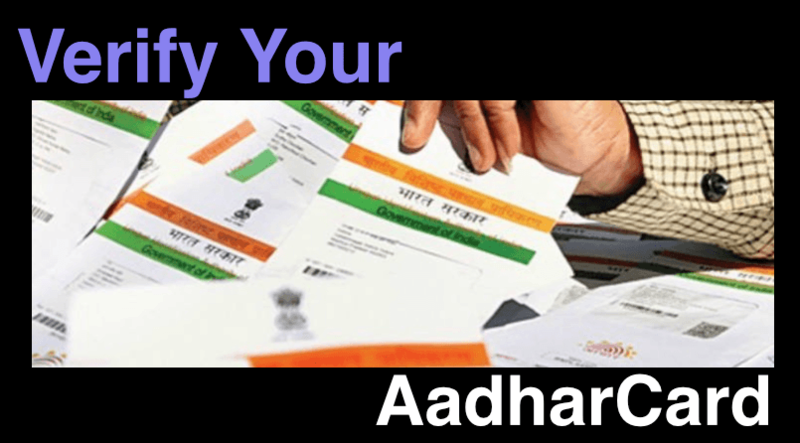 in this article, I will tell you how to process Aadhar Card Verification Online. Aadhaar card verification process is very simple even kid can do that but first i will tell you why Aadhar card verification is mandatory. Aadhar card verification is important to ensure that Aadhaar card number is valid and it has been issued to valid identity. you can also update the Aadhar card detail like gender, age, Mobile number, Address, Photo etc. You can say that Aadhar card Verification is the process to check your Aadhar card existence. You can verify your Aadhaar card from below button. This process only takes 2 step. in the first step, you need to enter your Aadhar card number. 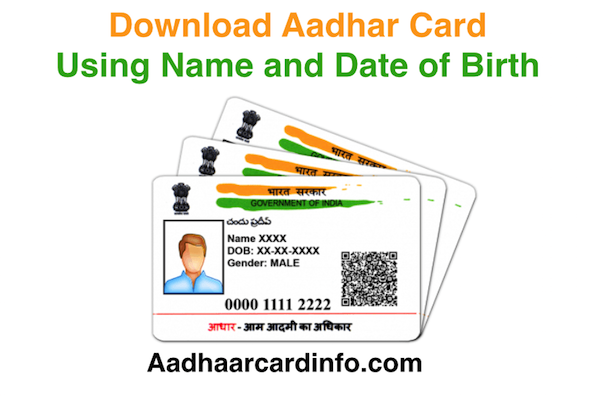 in the 2nd process, Aadhar card website will show your Aadhar card related data. The same process is used for to check if your Aadhaar card Deactivated or not. You only need to enter your Aadhar card number and captcha code which shown in that Aadhar card Verification page. Why Your Aadhaar cards deactivated? According to Aadhaar Regulations reports over 8.2 million Aadhaar cards have been deactivated in India. Aadhaar card or Aadhar card is deactivated because of so many reasons some of the reason is listed below you can check and inform your friend and family not to repeat these mistake again. biometric information has not been recorded correctly. If the one person applies for Aadhar card multiple time. If the latest photo has not been taken or given in Aadhaar card enrolment process. Re-verify your Aadhaar card if it is deactivated?